True or False Number 1: One out of Five new MAPADOC customers come to us from a competitive product? 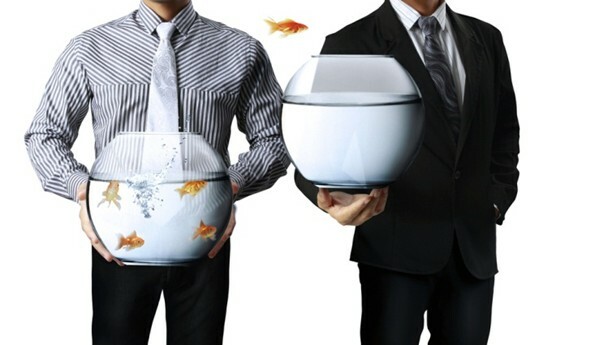 True of False Number 2 : MAPADOC offers True Supply Chain Integration? Answer: Once again It’s TRUE! 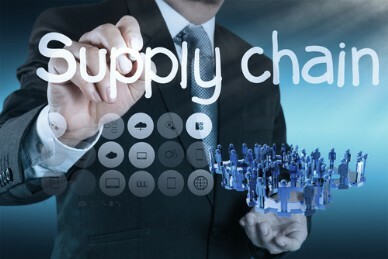 If you are looking to create a fully integrated supply chain solution, you need to invest in an EDI solution capable of connection with your current supply chain software. MAPADOC has the ability to connect with several popular 3rd party supply chain solutions, including Accellos Warehouse Management System, DC Warehouse, Scanco, Scanforce and Starship, to help you streamline the entire process. This means that you can maintain your supply chain relationships all the while saving time and money. MAPADOC EDI is truly the most complete EDI offering for Sage 100 ERP, Sage 500 ERP and Sage ERP X3. To learn more please click on the following image so our team can help you solve your unique EDI challenges today!